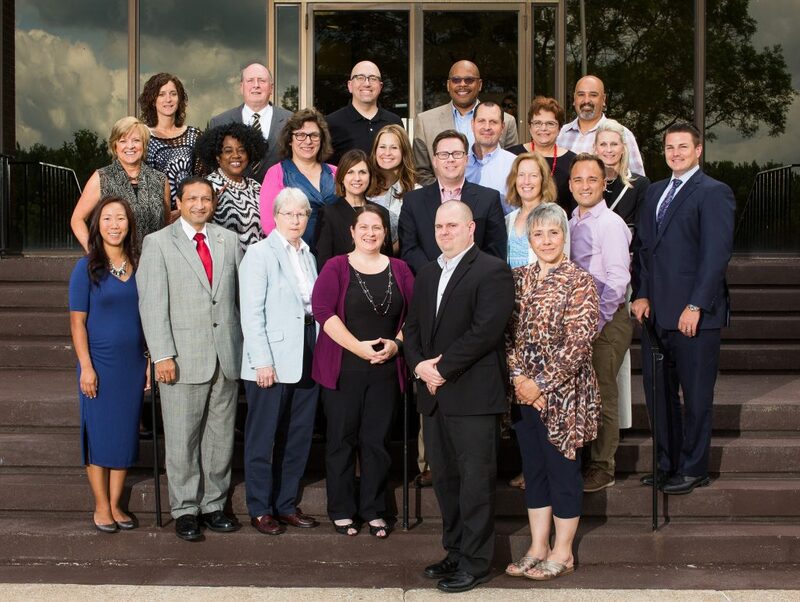 Leadership Harrisburg Area’s Board of Directors includes volunteers who serve three year terms to advance the mission of the organization, increase fiscal stability, and create a visionfor our future. Many board members are graduates of our programs as indicated by the class year after their names on the list below. Two full time staff members and one part time staff member work to execute programs; respond to alumni and community needs; conduct community presentations; implement new programs and community partnerships; and manage all daily operations of the organization. In 2007, Una Martone joined Leadership Harrisburg Area as President and CEO. In addition to program development and delivery, Una is responsible for executing LHA’s strategic vision; building and cultivating partnerships; increasing resources; and overseeing all organizational operations. During Una’s tenure, enrollment in all LHA programs has increased, doubled in some cases. A highlight of Una’s role with LHA is the development of Beyond Leadership, a servant leadership curriculum launched in 2015 and presented to hundreds of people since then. Una has elevated Leadership Harrisburg Area’s profile to the extent of reaching over 2,000 people each year through programs, services, and activities. As an active member of the Rotary Club of Harrisburg since 2006, Una served on the Board of Directors from 2009 to 2015. Una was 2012/13 President of the Rotary Club of Harrisburg and was 2013/14 President of the Rotary Club of Harrisburg Foundation. Through several unique fundraisers, Una has raised thousands of dollars for club projects. 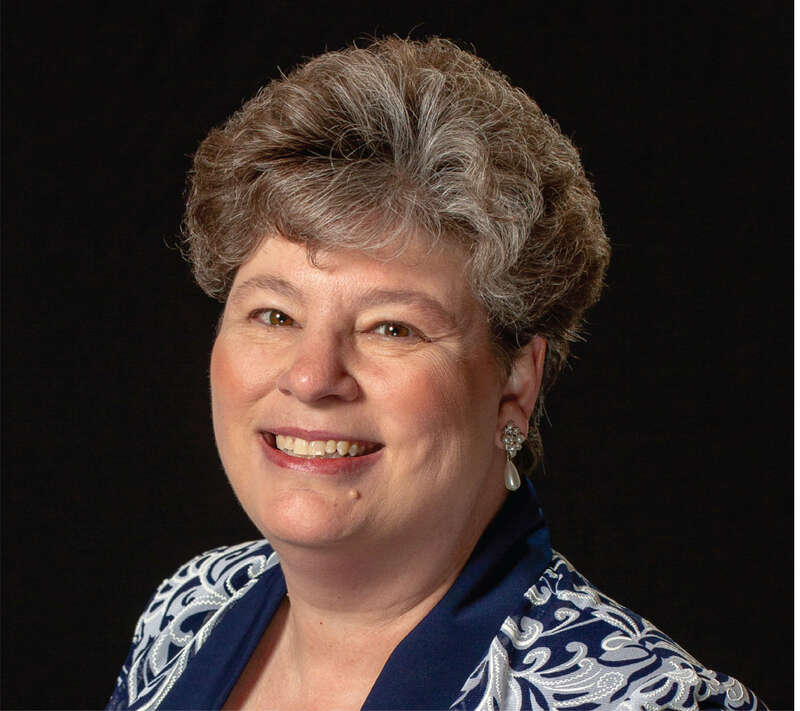 In 2015, Una was elected as District Governor for the Rotary District 7390 which serves 7 Central PA Counties, 43 clubs and nearly 2,400 members. At a District Level, Una has served as a Membership Coordinator, Assistant Governor, District Conference Committee Member & Chair, Foundation Dinner Chair, and Grants Committee Member & Chair. Una recently planned the District’s annual training assembly and planned and facilitated training for all incoming Rotary Club Presidents. Una’s term as District Governor was fulfilled from July 1, 2017 through June 30, 2018. During her term, Una was one of 103 women, in the entire world, elected to this position. Through a brand new initiative, Pints for Polio, Una was able to leverage $27,000 toward the worldwide eradication of polio. In addition, Una serves on the marketing committee of Hospice of Central PA. She serves as an Advisory Board Member for Messiah College’s Graduate Studies program. She represents Leadership Harrisburg Area on the Board of Directors for the Harrisburg Regional Chamber and formerly served the American Heart Association; the Association of Fundraising Professionals; Catholic Charities; and Communities in Schools of PA.
Una earned a Bachelor of Arts degree in English from the University of Central Florida and earned the CFRE distinction, Certified Fund Raising Executive, for a history of successful fundraising. She graduated from Leadership Harrisburg Area’s Community Leadership Series Class of 2007. Una has completed the 3-part Rotary Leadership Institute as well as graduate courses in Public Speaking, Diversity, and Ethics. She is certified in Organizational Development from the Greenleaf Center for Servant Leadership and recently became certified as an Interpersonal Skills Trainer for The Color Code ~ which is now offered through Leadership Harrisburg Area. Una Received the Robert D. Hanson Excellence Award from the Rotary Club of Harrisburg in 2009. She was recognized as a Woman of Excellence by the YWCA of Greater Harrisburg in 2013. She earned the District Service Award from Rotary District 7390 in 2016 and was named Business Woman of the Year at the 2018 Business Women’s Forum. Most recently, Una was recognized with the 2018 Visionary Award as part of the West Shore Chamber’s Luminary Awards. A native Floridian, Una is a first-generation American whose parents were both born in Ireland. Una is the youngest of seven children; aunt to 27 nieces and nephews; great-aunt to 10 little ones; and Godmother to four. (The holidays are always an adventure!) Una currently lives with her spouse of 26 years, Mike; two children, Michael (23) and McCaffrey (19); and the family rescue dog, Teddy, in Mechanicsburg. Ann Myers is the newest member of the Leadership Harrisburg Area team serving as the Special Projects Coordinator. In this role, Ann is supporting all programming and donor stewardship activities. She is responsible for publication of The Community Caller and oversight of the eventsavvy.org website. At the same time, Ann is serving as the Chief Gift Planning Officer for the Partnership for Better Health in Carlisle. Ann has a rich and robust history of successful fundraising including management of a multi-million dollar campaign for the Pinnacle Health Foundation. Ann also managed a 6-figure budget for the Lebanon Valley College Office of Advancement for nearly a decade. Ann graduated from Kenyon College with a Bachelor of Arts degree in Sociology and minor in Fine Arts. She has earned many awards and accolades including 2016 Fundraising Professional of the Year. 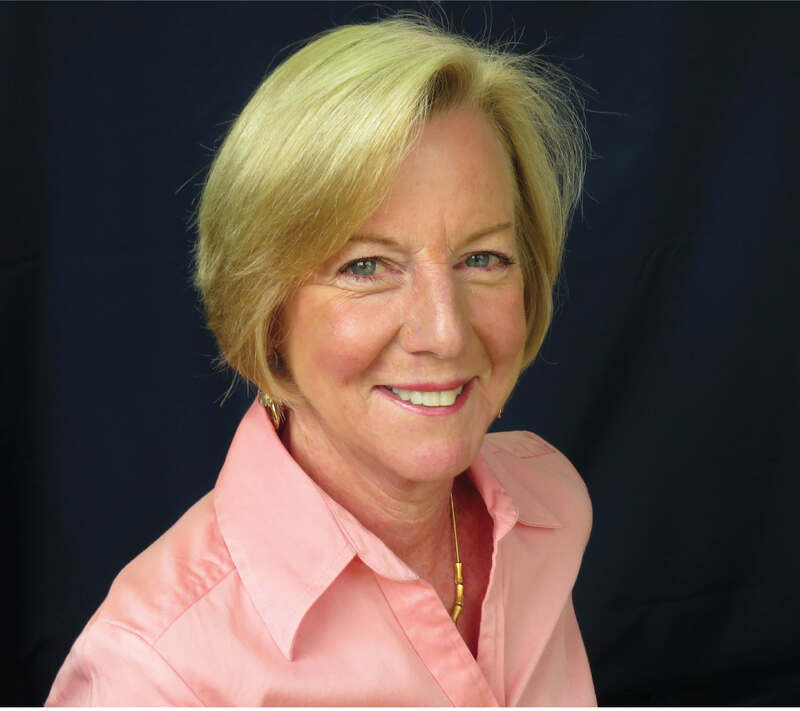 Ann holds membership with several professional organizations including the Association of Fundraising Professionals, Susquehanna Valley Planned Giving Council, and PANO. 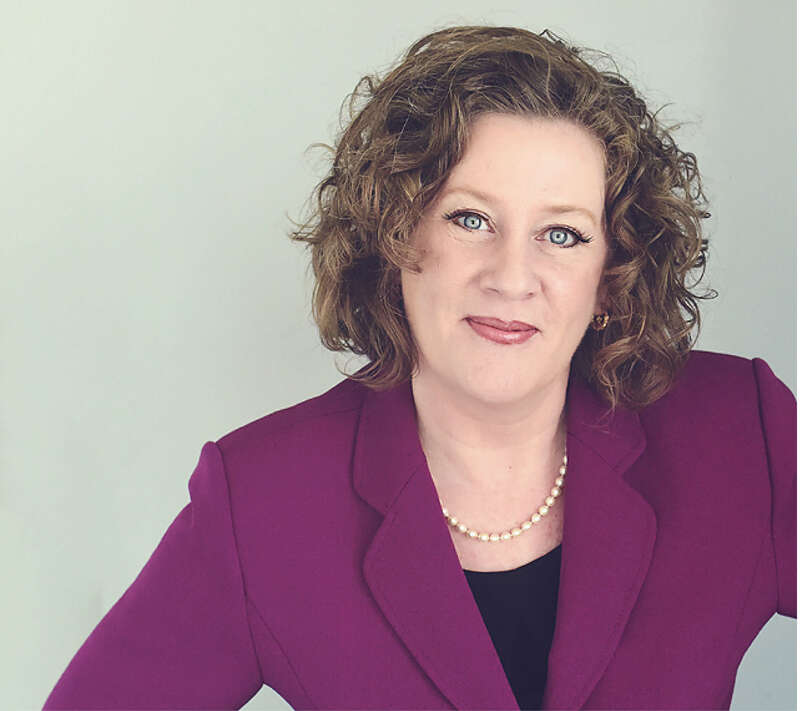 She is active with the Women’s Leadership Network of the United Way of the Capital Region and is a graduate of Leadership Harrisburg Area’s Executive Leadership Series Class of 2010. Ann is married to Kurt and lives in Lewisberry. Marla Sheaffer joined Leadership Harrisburg Area in 2005 as Program Manager. Today, Marla serves as the Projects & Operations Manager. She manages logistics for all LHA programs and operations as well as provides administrative and fund raising support. Marla is the creative force behind all LHA media including website, mass communications, flyers, newsletters, registration pieces, brochures, directories, and invitations. Prior to joining LHA, Marla was the Office Manager at CONTACT Helpline for 10 years. Before joining the non-profit world, Marla worked in full-time ministry at several churches. Marla earned a Bachelor of Arts in Marketing from Penn State University and a Master’s in Ministerial Education from Indiana Wesleyan University. This year marked 17 years serving as Co-Director of Senior High Youth Camp at Camp Yolijwa where she plans a week-long Chris-tian enrichment experience for nearly 200 students every year. She is a member of the camp’s board of directors and currently serves as Treasurer of Doubling Gap Center. Marla serves on an Allocations Panel for the United Way of the Capital Region annually. She was recognized as a Woman of Excellence by the YWCA of Greater Harrisburg in 2016. Marla is involved with various ministries at her church including media, hospitality, event planning, and decorating. In 2019, she assumed the duties of church treasurer. She loves all things history and reading historical fiction is a favorite pastime. Marla and her husband enjoy life in Susquehanna Township with a cat named Emmy.